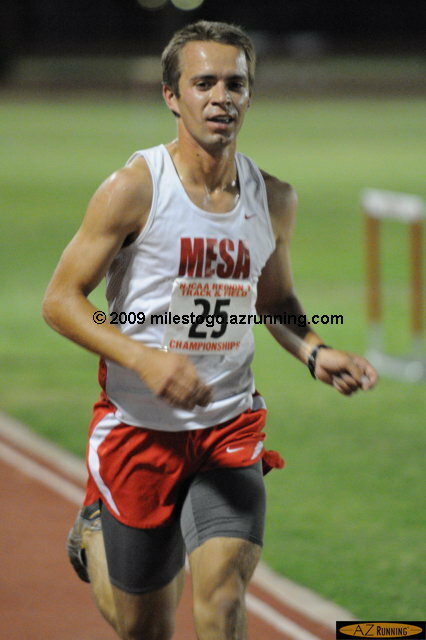 Mesa Community College hosted the 2009 NJCAA Region I Track and Field Championship on May 12 and 14. Justin Royer from Mesa Community College won the 10,000 meter run during Tuesday’s competition, and came back to win the 3,000 meter steeplechase on Thursday. 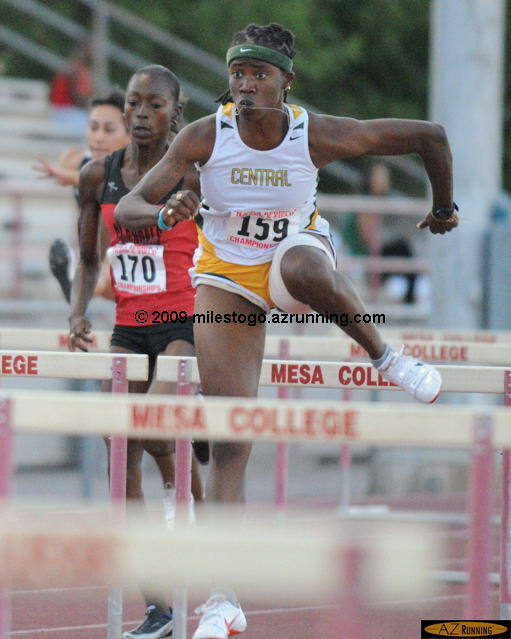 Kierre Beckles from Central Arizona College set a new meet record in the 100 meter hurdles and won the 400 meter hurdles during Thursday’s competition.